Today was London Toy Fair day and it didn’t disappoint. 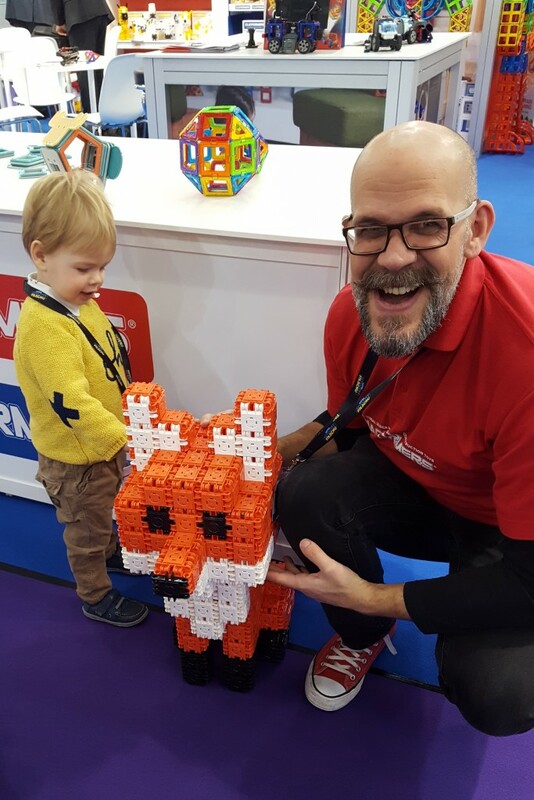 My son Barnaby and I went to check out the latest in tremendous toys and here are some of our favourites and some interesting toy facts. Voted as one of Toy Fair’s Hero products – this is a great piece of educational electronics. 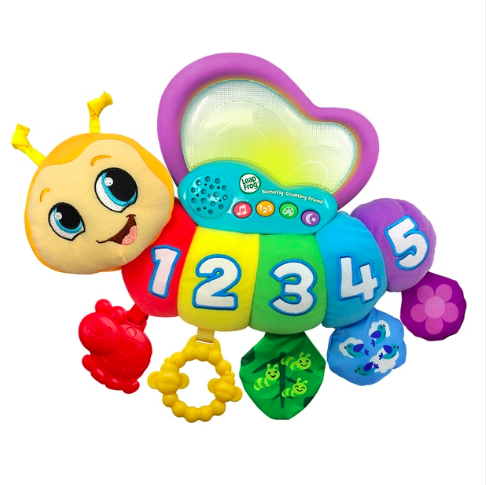 Push the buttons and the cute butterfly plays learning songs involving numbers and colour. So I’m lucky enough to have Matthew (the Magformers record holder) as a colleague at QVC and he treated us to a private show of the latest Magformers. We were captivated by the transformative and creative magnetic toys. 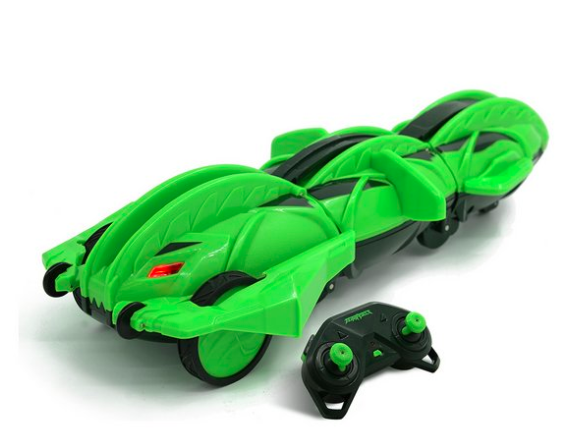 This clever RC toy can roll, flip and crawl over multi-terrains, and every which-way. Brilliant for ages 8 years+. The average toy spend per child in 2018 was £319 across the year.